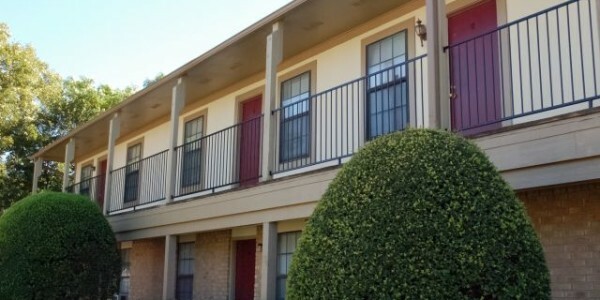 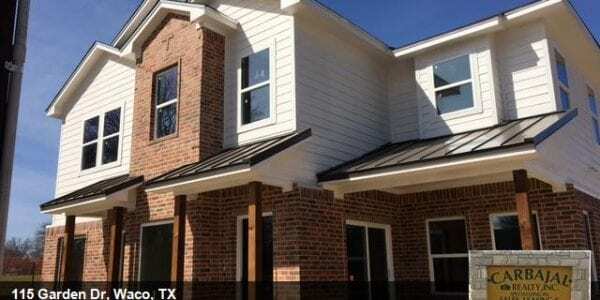 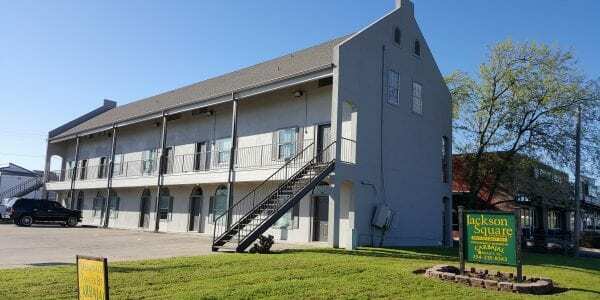 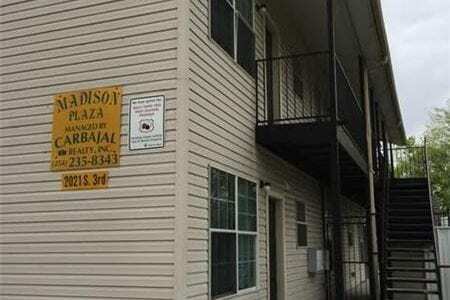 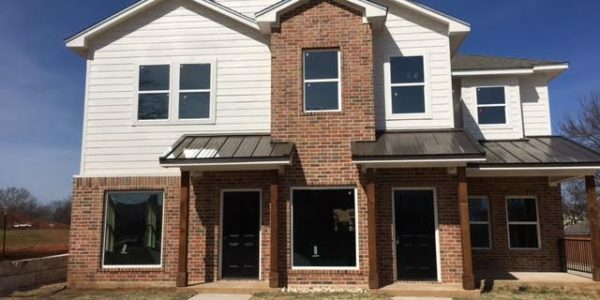 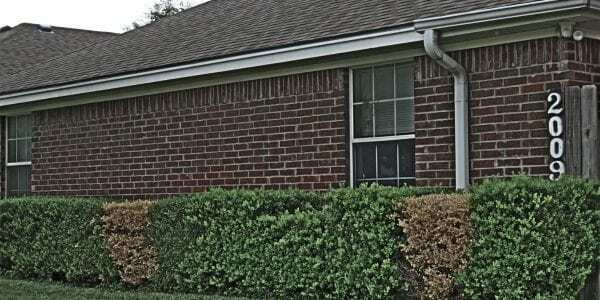 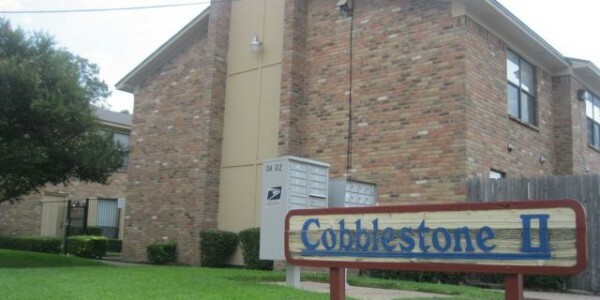 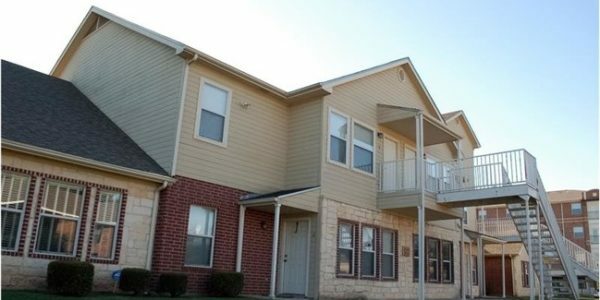 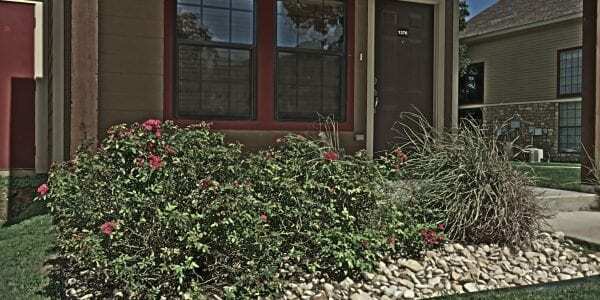 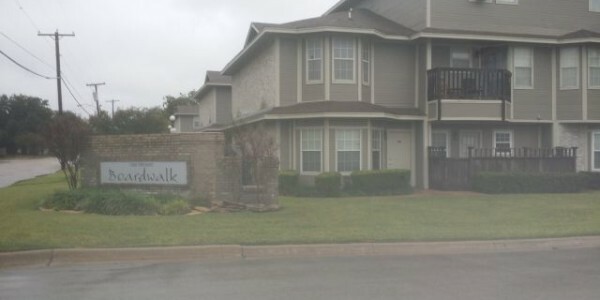 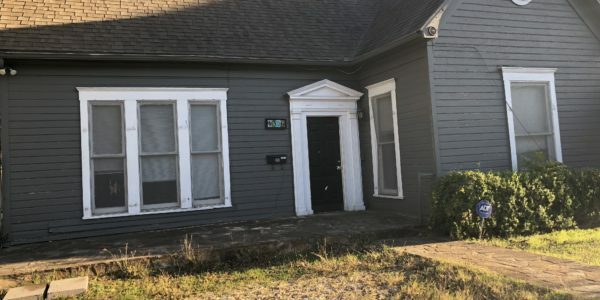 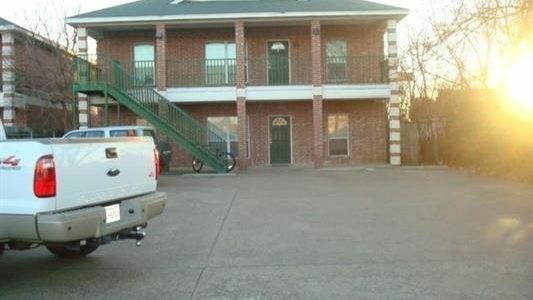 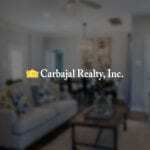 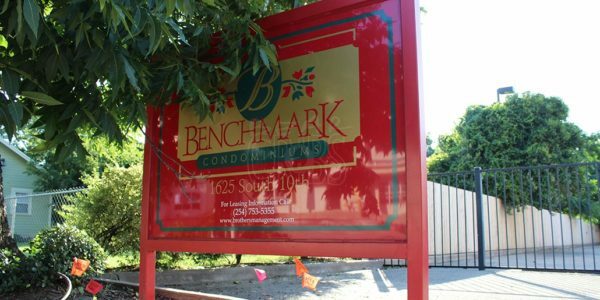 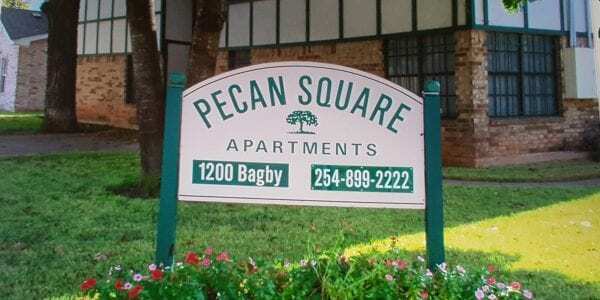 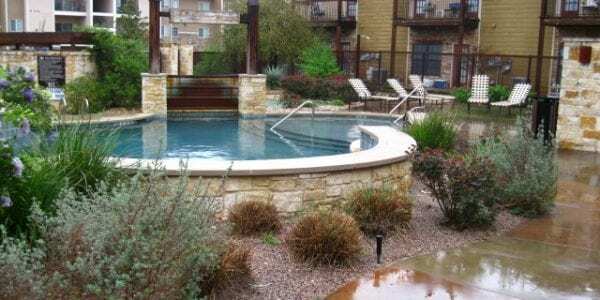 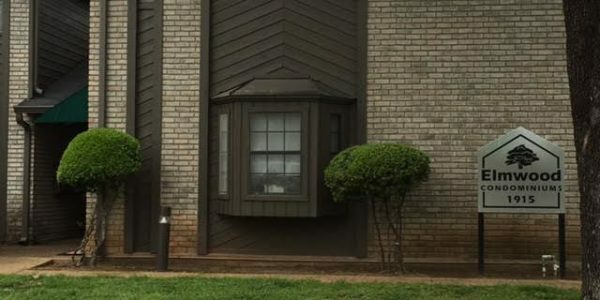 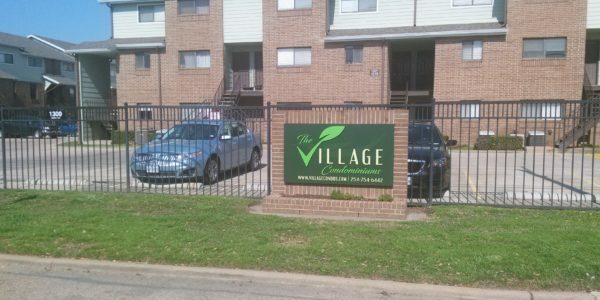 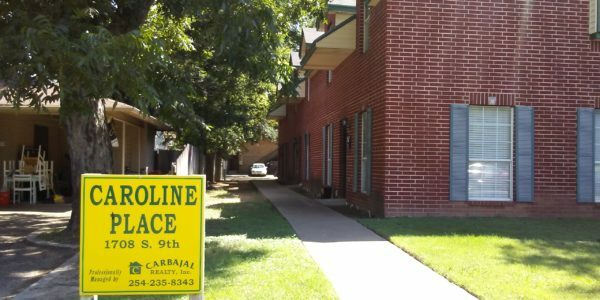 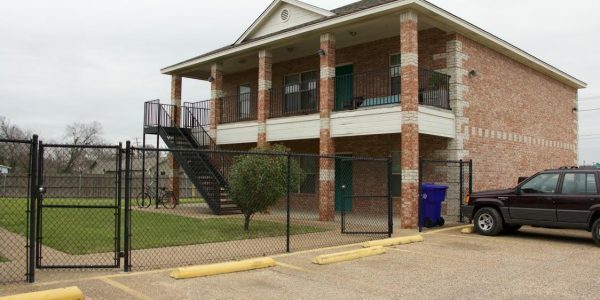 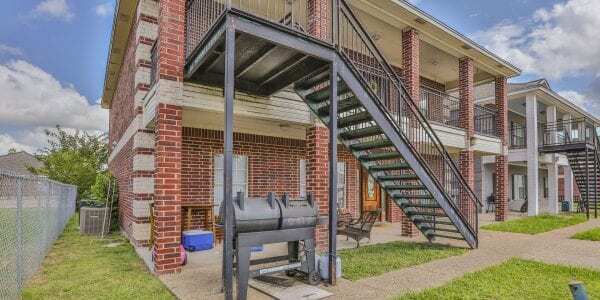 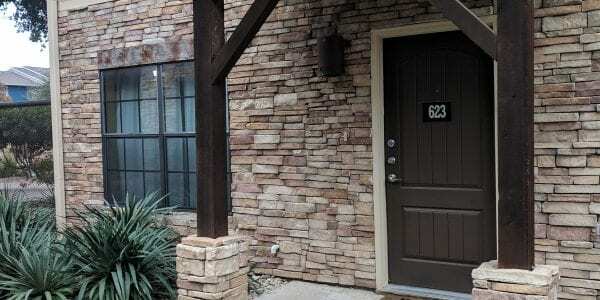 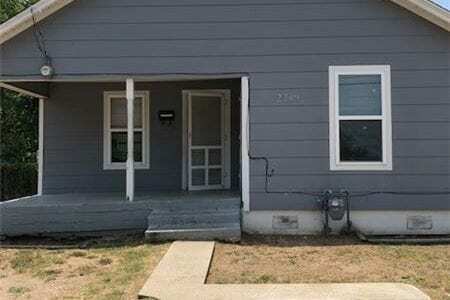 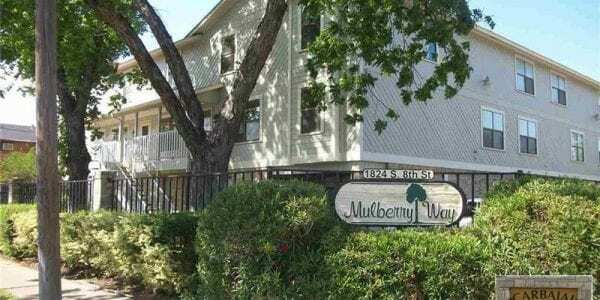 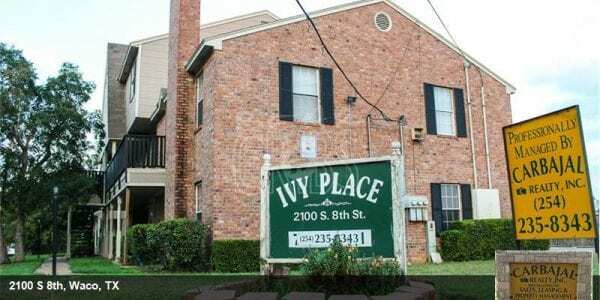 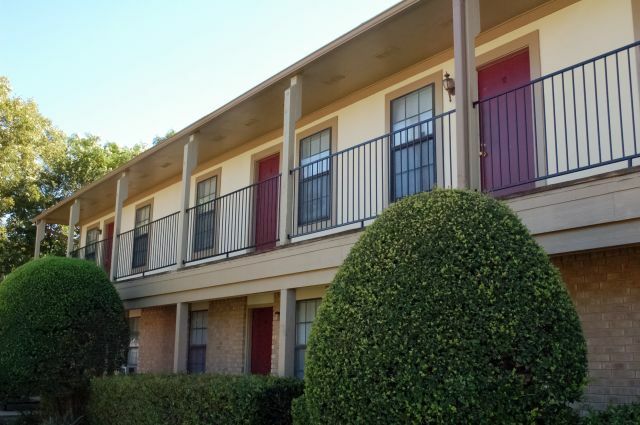 This 2 bd 2 bath Condo near the Baylor Campus is great for student living!! 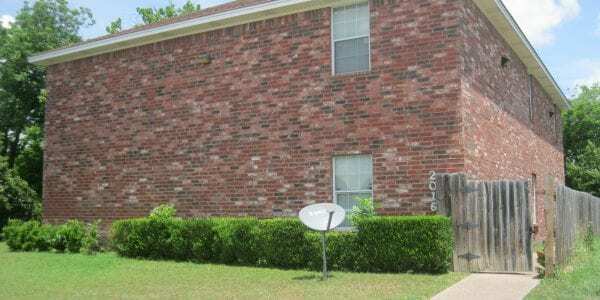 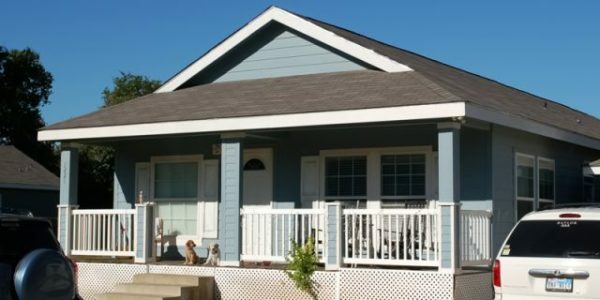 Comes with all appliances including washer and dryer and a large shared front yard. 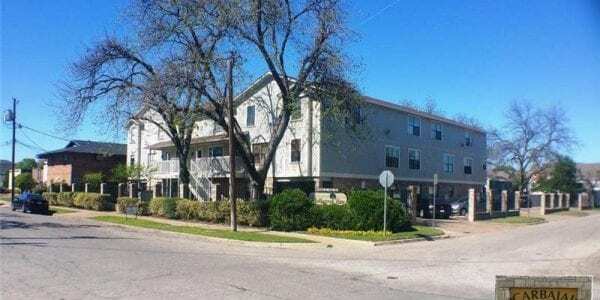 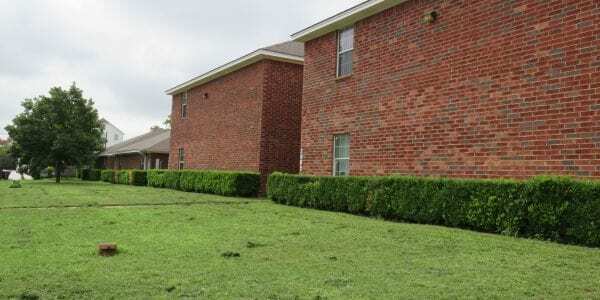 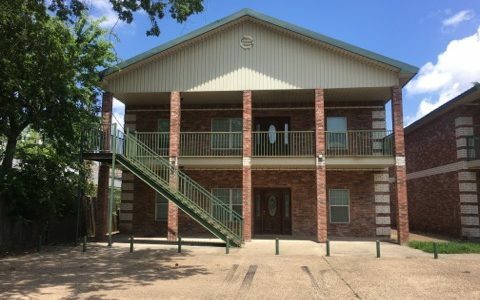 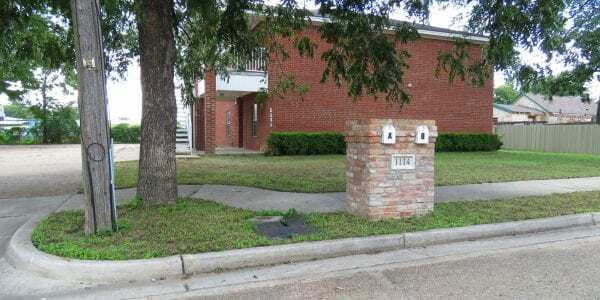 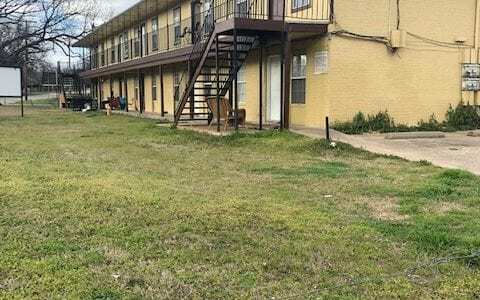 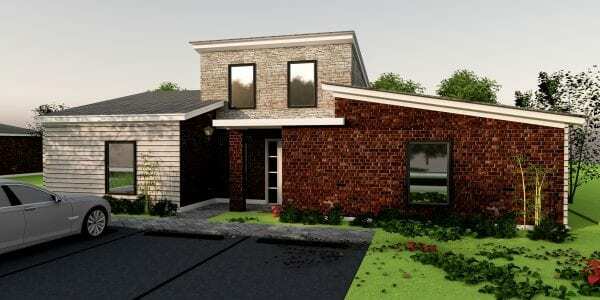 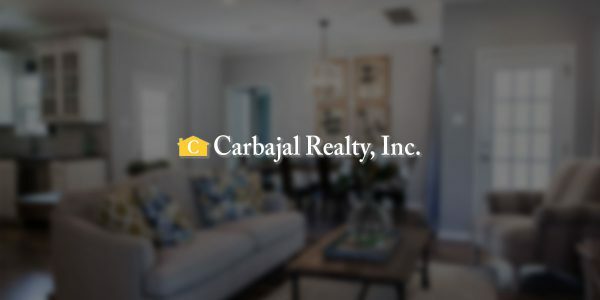 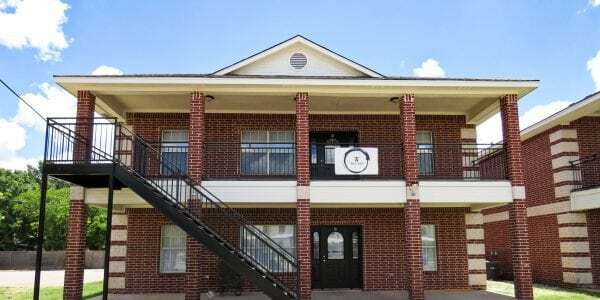 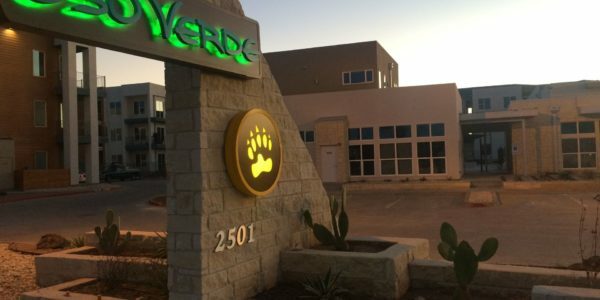 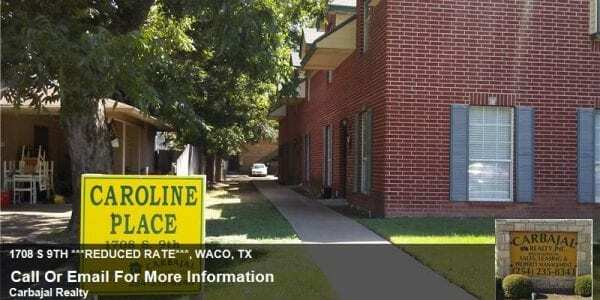 Available for move in 08/15/19 and pet friendly!! 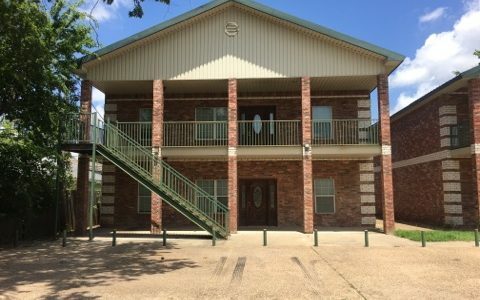 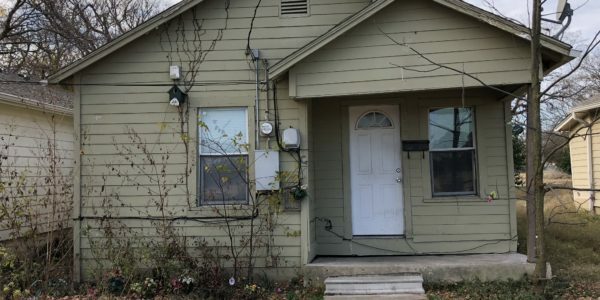 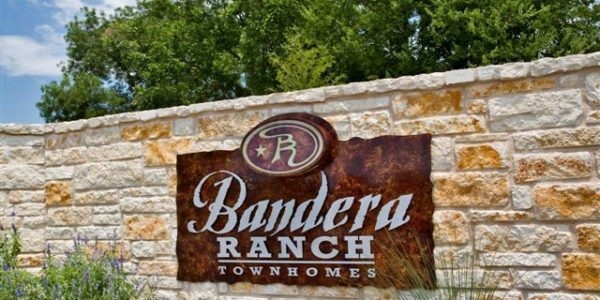 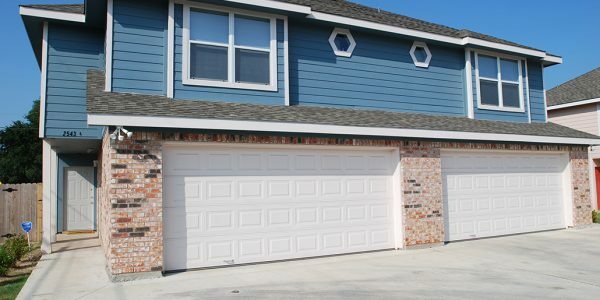 For more information or to schedule a viewing, please call us at 254-235-8343.